I am Isaly Holland and I run a blog called Memories By Isaly. I have had my fair share of great books for as long as I can remember. I remember the first time I actually sat down and read a 600 page book in like 3 days. I was hooked ever since then. I think that reading brings a sense of escape and joy into my life because each book brings a new path, life, or idea. 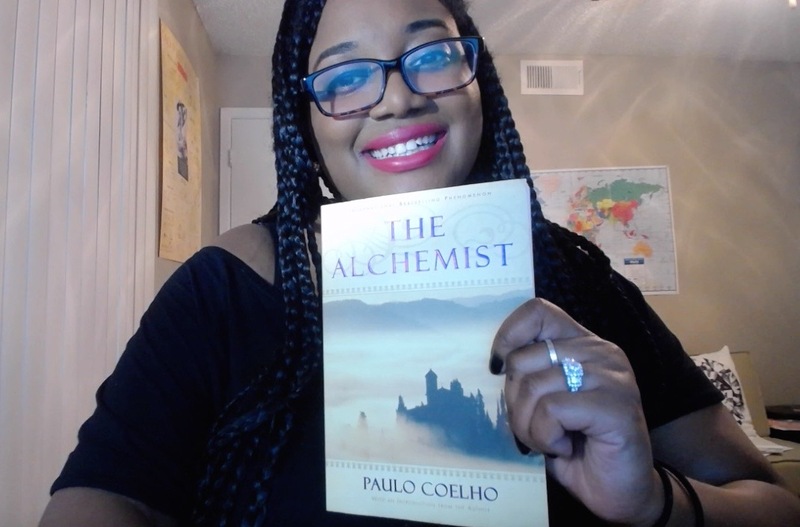 I am glad that I was able to write about my favorite books. It is super hard to narrow it down. But, I think what helped me decide on which six books are my favorite -- they had to change me in some way. 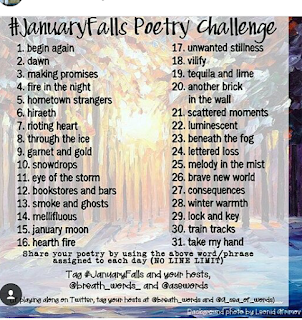 Every book always brings ideas into my mind but these favorites have had such an impact on me that I changed an aspect of myself. I decided to choose six books that have influenced me the most and I would read again in a heartbeat. I think you guys would enjoy these books as much as I did because they give you a different outlook on life. Beautiful Creatures is by Kami Gracia and Maragaret Stohl. It is about a guy that dreams about a girl all the time to find out that they are soulmates and she is also a spell caster. (She hated being called a witch lol). This was one of my favorite books because it was such a love connection and not a spappy love book but a realist one. It had drama, romance, and it had thriller moments. I think anyone who enjoys romance, fantasy and drama would like this book. The Alchemist is by Paulo Coelho. I remember the first time I read this book! I was hooked. It actually was this book that made me pick up and leave NYC and move to Dallas with my fiance. I was sitting on a train reading and this book did wonders for me. The plot is about a boy named Santiago that is searching for treasure but also finding things out about himself along the way. I don’t want to give away a lot of the plot but it is an eye opening novel and everyone needs to read it at least 3 times in their lifetime. 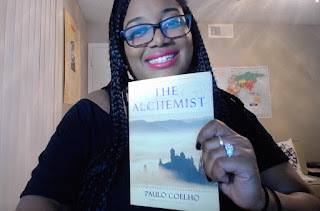 I even made a youtube video reviewing this book because I liked it so much. 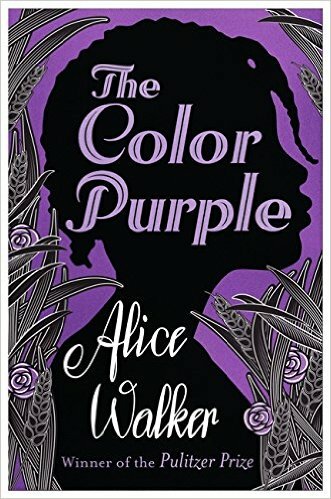 The Color Purple is by Alice Walker. I am a sucker for books that bring a lot of emotion out of me and this book did just that. It made me realize what people had to go through in the past and how everyone has their own story. 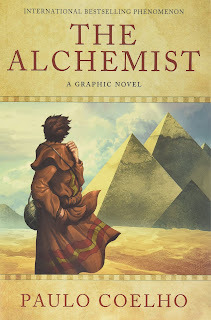 The book follows many different lives and how they either changed for the better or worse. 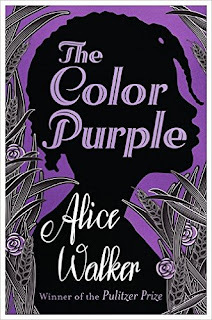 It focuses on the south and African American lives post slavery and during a very racist era. 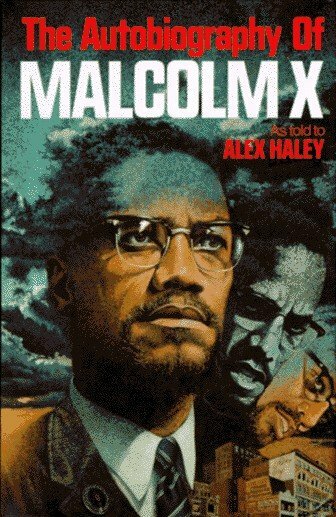 The Autobiography of Malcolm X is by Alex Haley and Malcolm X. Alex Haley knew Malcolm X and decided to create this book of him telling his life. Malcolm X was the narrator and gave an amazing outlook on what it was like to have black pride, deal with racial issues and how he changed over time to become the leader he became. It is a reason why Malcolm X will always go down in history, this book proved it. 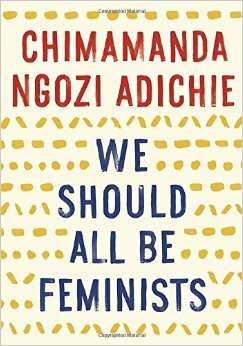 We Should All Be Feminists by Chimamanda Ngozi Adichie. This is a short book but a very intellectual book. It spoke about being a feminist today and specifically in countries where women are not treated equally or with respect. I read this book in an hour and really realized how gender is really focused on with everything we do. I recommend this book because of how it taught me to notice things more in society. 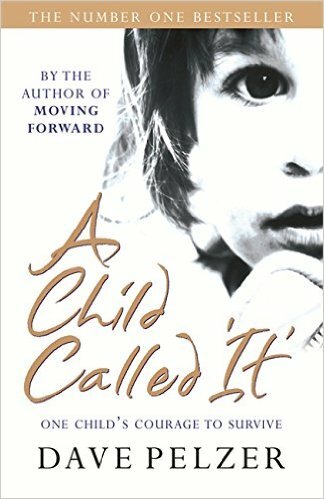 A Child Called It is by Dave Pelzer. I am pretty sure everyone has heard the story and torn up just hearing the title. But, Dave Pelzer went through child abuse and wrote his story on what it is like. I read this book as a teenager and then again as an adult and you can’t help but get more torn up about the story. This was a real story and happens everyday. This book will make you cherish your life and value others more than you ever would. 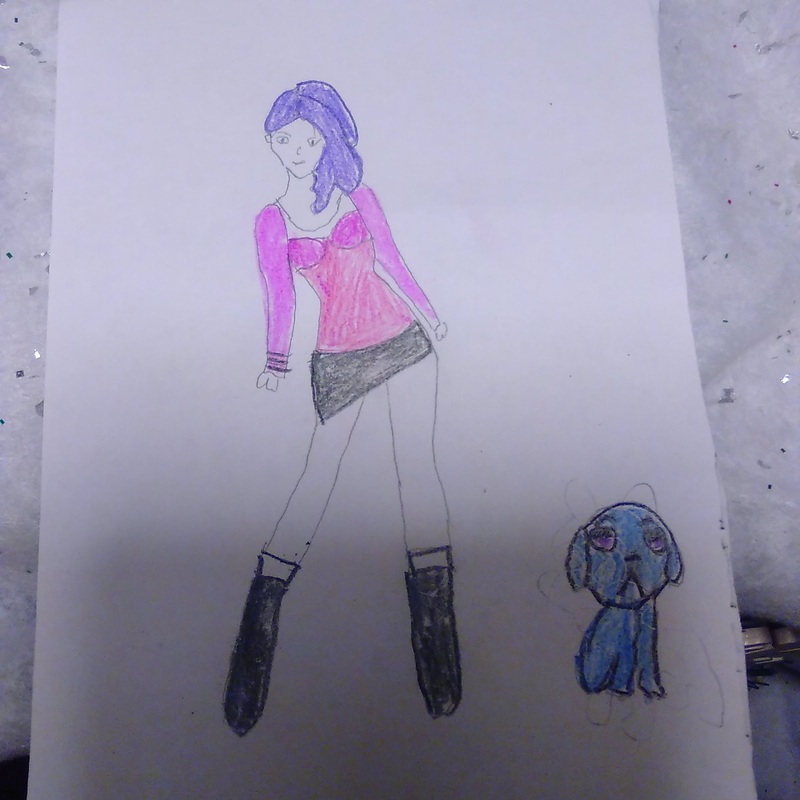 Hey so as you know I have created a character named Moonshine and Moonpup. 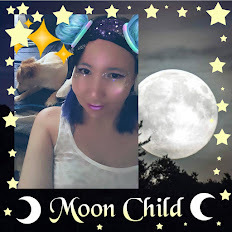 I have done a Meet Moonshine and Moonpup post which you can read here but I wanted to get a little more into the story of them. 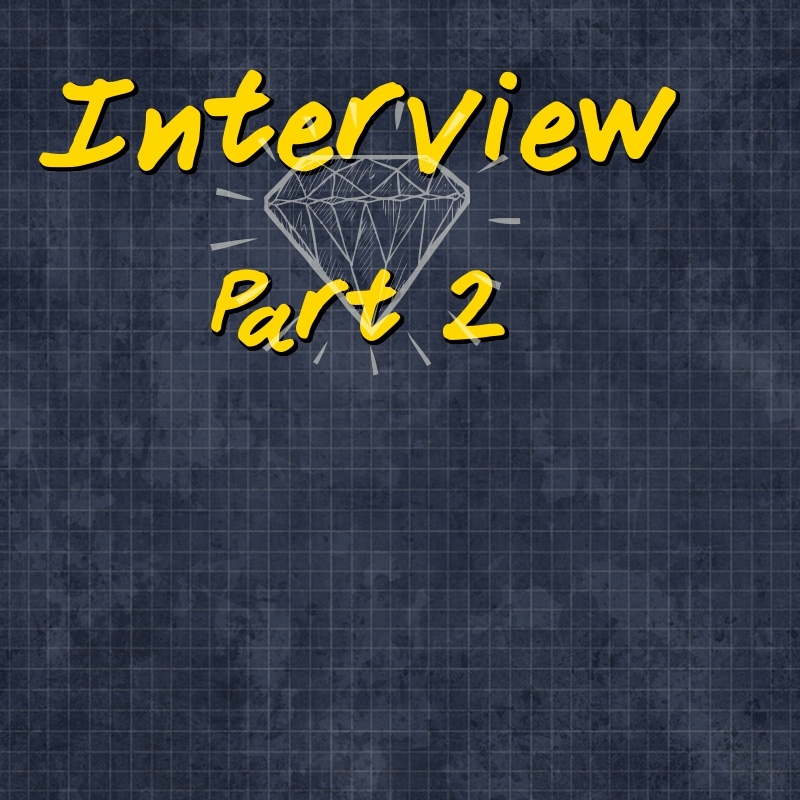 Basically behind the scenes questions. 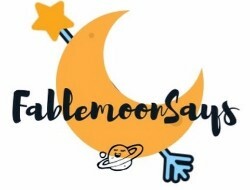 Make sure you follow my blog so you can view when more short stories of Moonshine and Moonpup when the first come out!!!! Why does Moonshine look different in every photo? Do you draw the characters all your own? Actually I trace them and then put my own unique spin on them. Ah yes thanks for noticing that. I know I draw them & color them on paper, then take photos to upload them. I am wanting to get scanner to scan and upload so maybe they look better. I am not good with photoshop or drawing apps. I also am in the process of getting thin markers to color them instead of color pencils. How old is Moonshine and Moonpup? Does Moonshine have any relatives? Does Moonshine have a boyfriend? Will you create a book featuring Moonshine and Moonpup? This is my goal. I want to create a short children's story. I am in the process of researching different story lines that would work. I was just so intrigued with her answers that I went off script a little bit. These are the rest of the questions I asked her. Did you always want to be a writer?? Ashley=Oh that's a tough one. 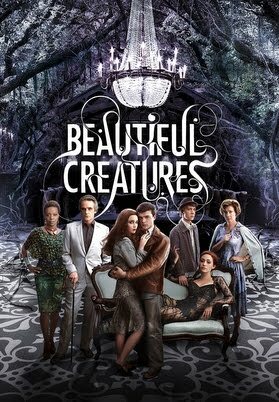 I'm a huge fan of paranormal books: The Hallows, Chicagoland Vampires and the Women of the Outerworld are my faves. What do you wish to accomplish with your writing? Goals? What would the genre of your future book? If you have even thought of any yet. Got any tips for new writers? Got any advise for younger Lupus suffers out there?? Ashley= Stay hopeful. You'll always have days where you literally feel like doing nothing. And that is ok. On those days, curl up and read a book or watch a movie or whatever you need. And then the next days, you get up and remind yourself that YOU ARE NOT YOUR ILLNESS. It's the same advise I'd give someone struggling with anxiety or depression. I've been there too. It's important to know that you will have those bad days, but not everyday will be a bad day. So I thought why not get a chance to meet her. 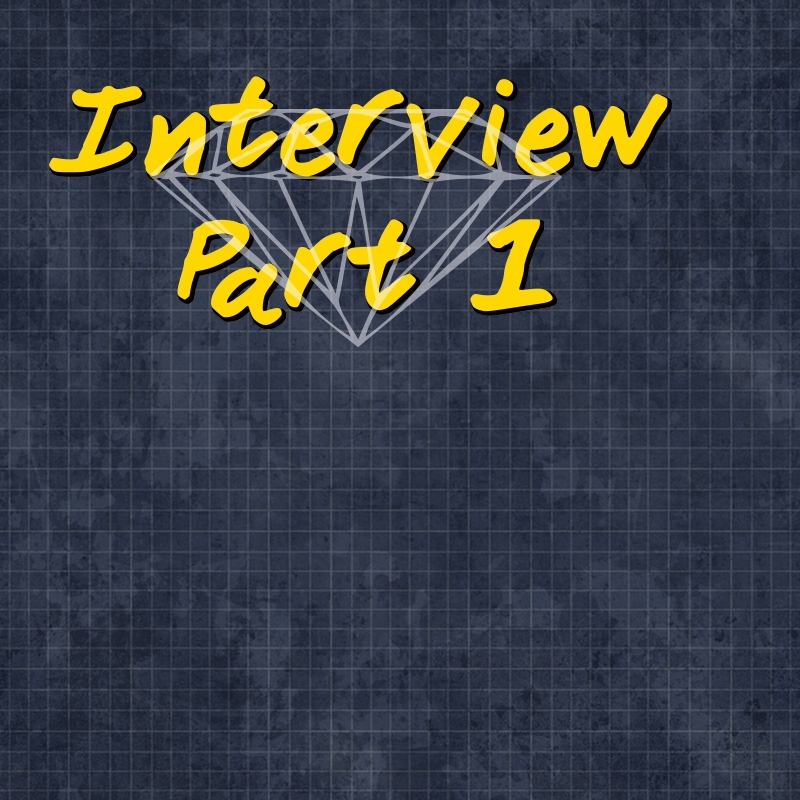 So I asked her a few questions that I think people would love to know about her. 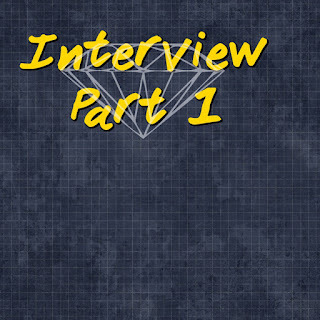 Ok here we are interviewing breath_words. Let's get the name issue of of the way first. Why did you chose the name breath_words anyways?? I love that 'exhalation of the soul' tell me more about that. You have a wonderful way with words. Do you think having Lupus has helped your writing in any way? Or has it made it worse? Do you have any unique of quirky writing habits? 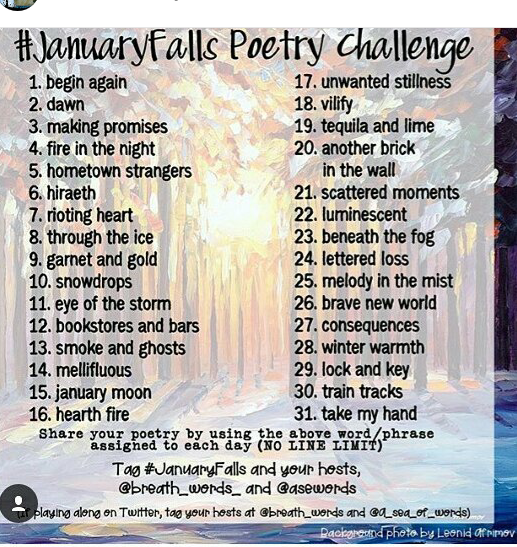 You do monthly writing prompts for Instagram and such. How do you come up with them? I do love them. Where do your ideas for writing come from? Hope you have a blast celebrating the year. Honestly for me it didn't feel like New Years Eve or anything. I just was not into it this year. Reasons I am not sure of. But I did have a good New Years Eve day, I caught a ton new Pokemon on Pokemon Go so that was fun. 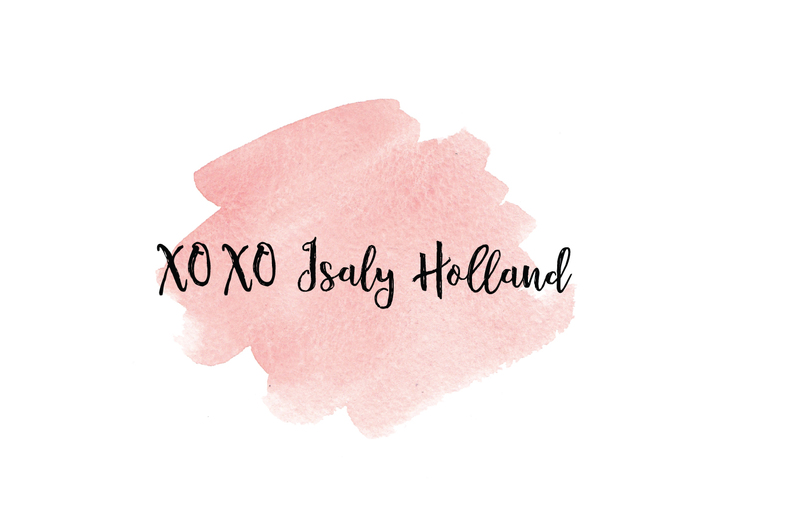 On Friday, the blog is getting a whole new url!!!! 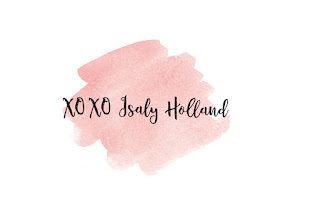 If you have not noticed my twitter and instagram and pinterest all have been changed to another name. Crossing my fingers the name is still available on Friday so I can make the switch.